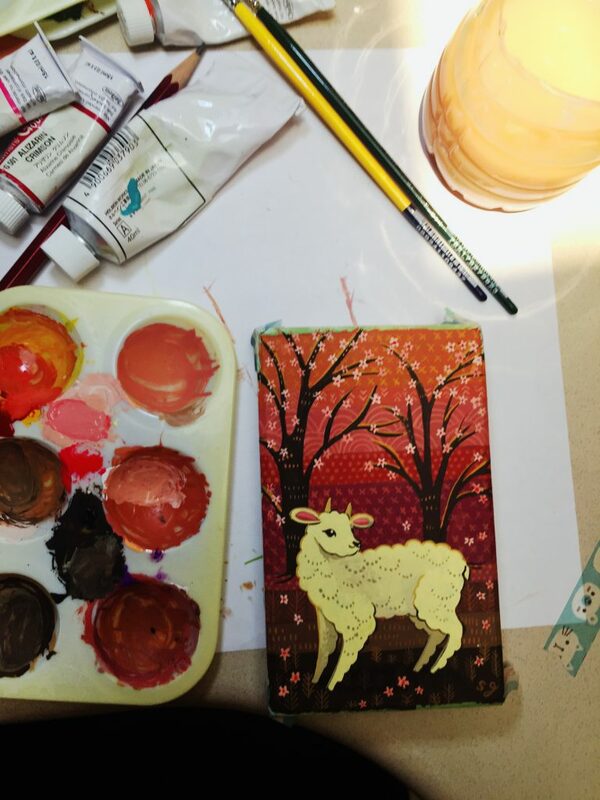 Homeboygirlparty blogBoygirlparty x Buyolympia, Festival of Books, and more! I’m very excited to announce that today is the launch of a new collection of TEN enamel pins made in collaboration with my friends at BuyOlympia! 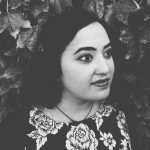 See them all in the shop, and keep reading for more! 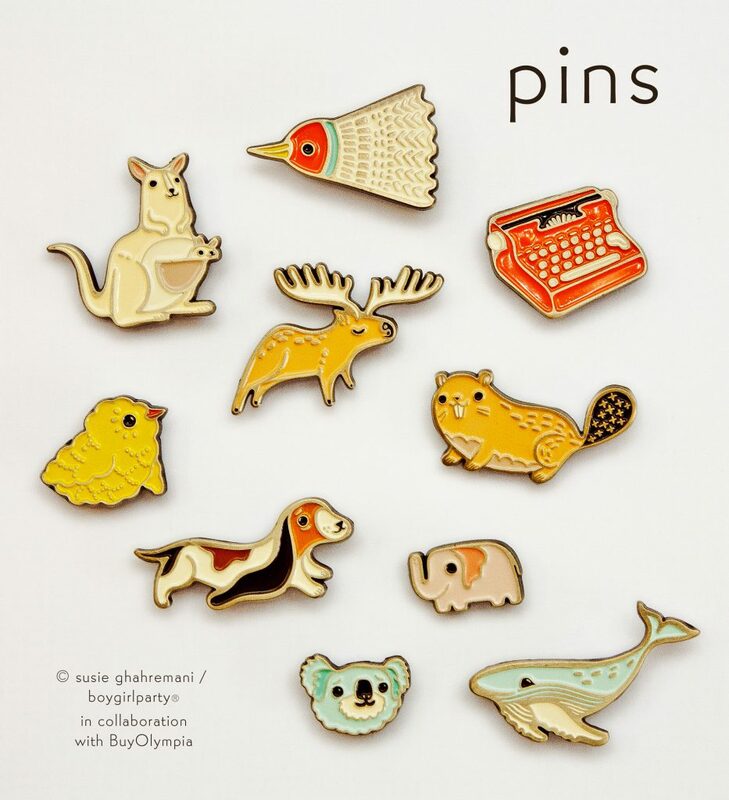 In this collection, you’ll find a miniature koala, miniature elephant, moose, beaver, basset hound, baby chick, kangaroo, typewriter, whale, and badminton birdie! 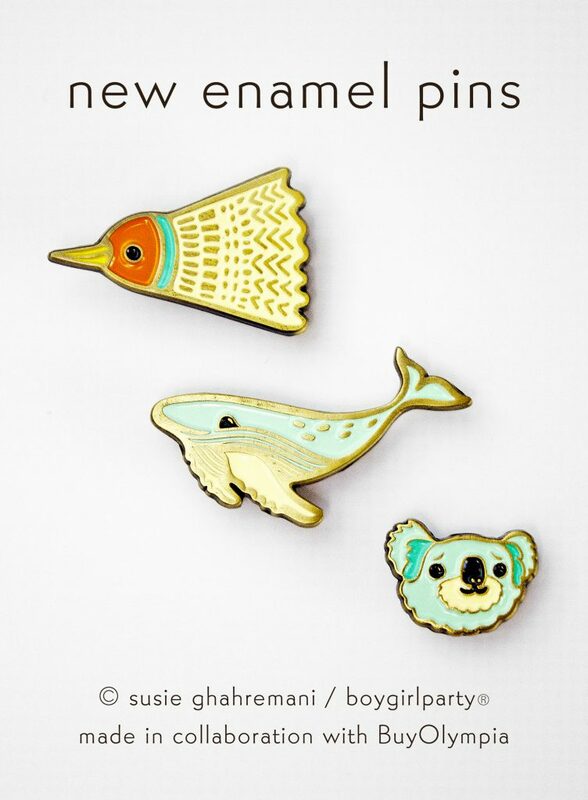 Retailers interested in ordering these or other pins from my shop, please contact me! 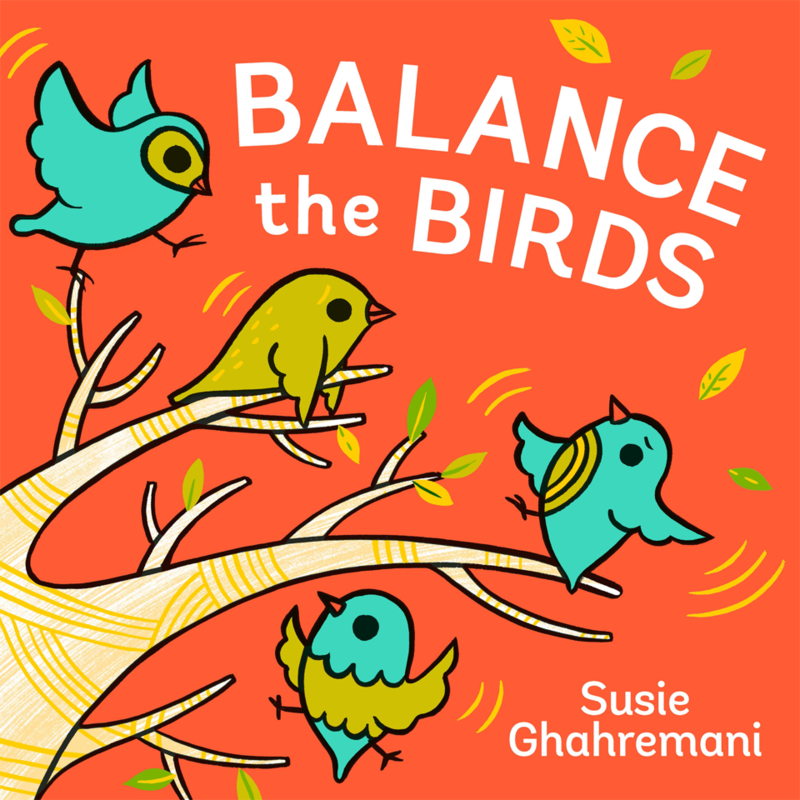 If you’re in the San Diego area, NEXT WEEK, you can learn from me about the process of making of picture books *and* pick up an advance copy of Balance the Birds at the San Diego Festival of Books on August 25th!! I’ll be in conversation with Andrea Zuill, Rafael Lopez, and Joy Chu at 12:25, followed immediately by a limited edition signing at the UCSD Bookstore’s booth at the Festival. Advance tickets required for the talk (but not the book signing!). Balance the Birds officially releases on October 2nd — so this is an exciting early launch event! Come on down! 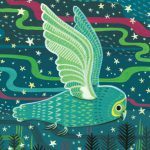 It’s been a busy, busy summer working on two new picture books, moving my studio, designing two new collections, attending the SCBWI conference, working on art shows, and more… but there’s going to be lots of BIRDS news soon, so stay tuned! 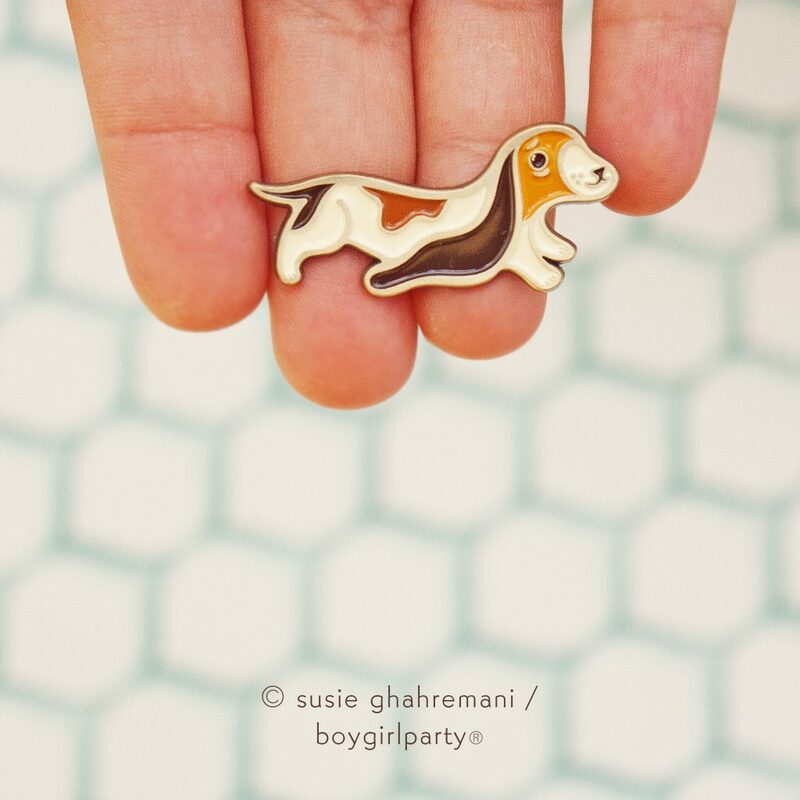 Now’s a good time to sign up for the Boygirlparty mailing list.